Alisha Payne loves to read and has always had a fondness for creative writing. She started with poetry and moved up to short stories, before eventually writing novels with her friend Nick. 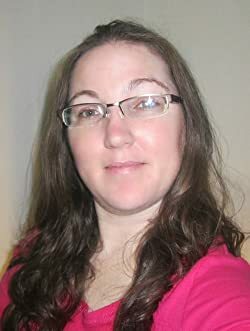 She loves reading a whole range of genres and authors from Tolkien to James Rollins, and blames her love for reading on her mother, who introduced her to the worlds of Pern and Xanth. Alisha is a former Petty Officer of the United States Navy, which is where she met her wonderful husband. They have two children and now call Virginia their home. Please enter your email address and click the Follow button to follow A. Payne!